The Department’s residency, fellowship and post doctoral fellowship programs continue to shine, reflective of our commitment to education. Telepathology has a central role in our teaching, patient care, research, and outreach serving rural Arizona. With a strong commitment to tertiary patient care, we provide diagnostic support in transplantation pathology and provide advanced diagnostic services for cancer prevention and treatment. In the areas of health care delivery, research and teaching we serve to bridge basic science and patient care. In this unique southwest location with a multicultural environment, we continuously adapt to the medical needs of the patients we serve. 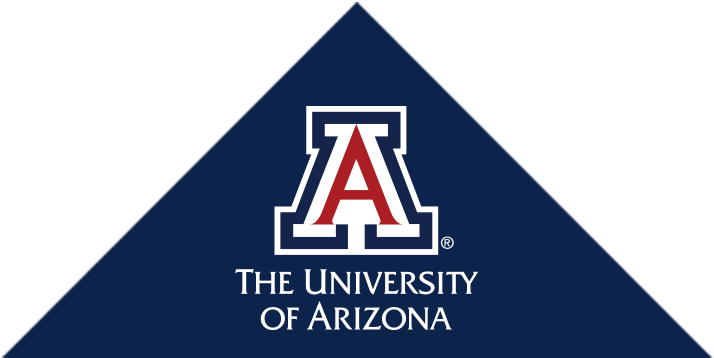 We have taken a key role in the development of personalized medicine in coordination with our hospitals, the Arizona Cancer Center, additional Centers of Excellence (i.e., Sarver Heart Center) and the Southern Arizona VA Health Care System.